Each year, LIVE members complete a checklist of practices and a set of reporting documents. This annual process enables our third-party inspectors to verify that sustainability goals are being met. Here you will find our standards, how they are developed, and the fees for certification. If you cannot find something you are looking for, please contact [email protected]. Download the current vineyard checklist as a PDF, or view a sample checklist on the site. Download the current winery checklist as a PDF, or view a sample checklist on the site. 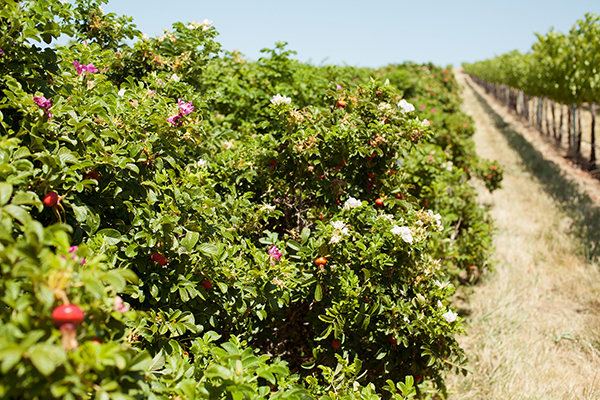 A compilation of pest management options for vineyards in the Pacific Northwest, supporting integrated pest management (IPM) and compliance with LIVE standards. Includes an index by pest. Download this zip folder of all the blank templates and reference documents you might need for your annual winery reporting. Individual files are also available for download in the reporting area for members. Download this zip folder of all the blank templates and reference documents you might need for your annual vineyard reporting. Individual files are also available for download in the reporting area for members. UPDATED FOR 2018. Lists pesticides that may be hazardous to salmon and other aquatic life. This list is referenced by LIVE's vineyard program and is also a required reference document for the whole farm. Being a LIVE member not only serves my values but it also is very worthwhile. 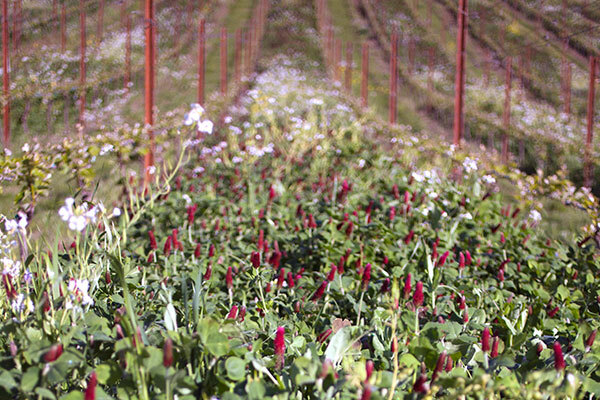 Illahe Vineyards is in a better position financially because we keep the LIVE standard. LIVE's certification programs are based on international standards of Integrated Production (IP). 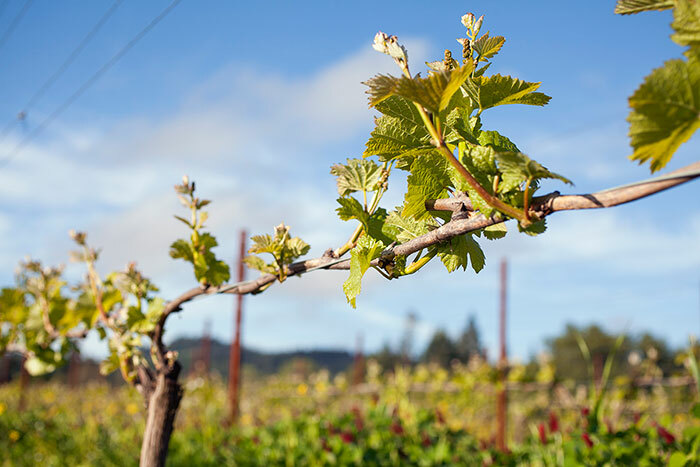 Throughout the year, highly skilled viticulturalists, winemakers, university researchers, and environmental partners meet to build regional input into these standards. Each year we send our standards for accreditation by the IOBC, a group of applied researchers who have been widely recognized for 60 years for their work in sustainable systems. This working-group is composed of the chairs of the three regional technical committees as well as representatives from Salmon-Safe and the LIVE Board of Directors. Its purpose is to hold summit meetings to review and codify research, data, and standards to assure regional consistency with LIVE/IOBC/Salmon-Safe protocols. This committee was formed in 2008 to address technical issues arising from the LIVE Winery Certification program. 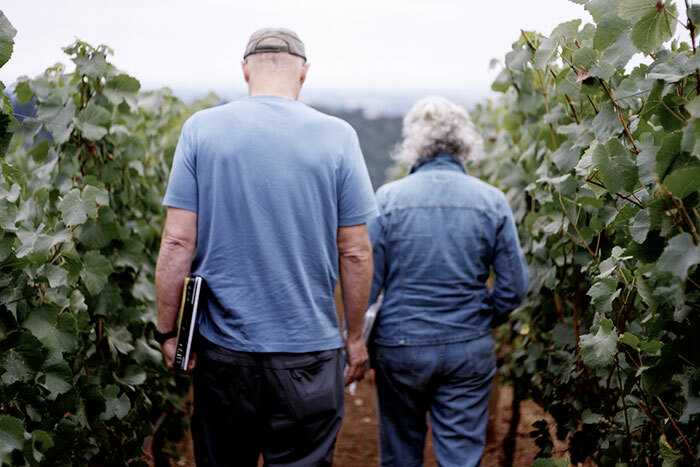 It currently consists of winemakers, winery owners, educators, and LIVE board members. 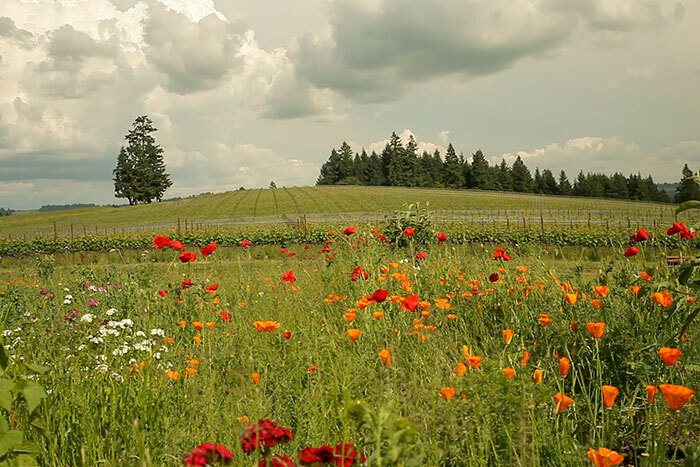 This small working-group is a sub-committee of the Willamette Valley Vineyard Certification Technical Committee. It was formed to annually address feedback and concerns about LIVE standards provided by the LIVE Checklist. 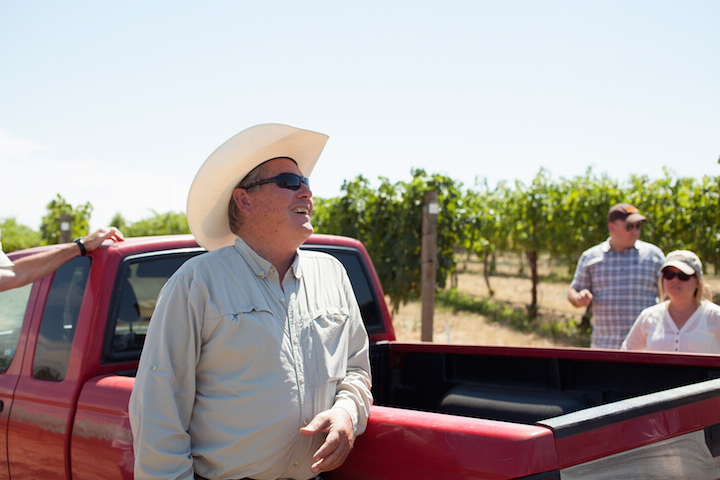 This sub-committee consists of LIVE board members, LIVE inspectors, and vineyard managers. This working group is addressing the evolving understanding of the role of biodiversity on the farm. Its goal is to develop acceptable compliance to LIVE's ECA and biodiversity requirements.